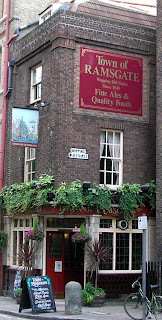 "BEWARE The Hanging Judge," the folk of Wapping in London's Docklands area will kindly warn the visitor, because although he died in 1689 they'll point out that an encounter on a dark and lonely night with the ghost of England's most notorious member of the judiciary, can prove a very unnerving experience indeed. For those locals will tell you that the ghost of Judge George Jeffreys does wander their streets after dark – and many will swear they've been involved in eerie late-night encounters. 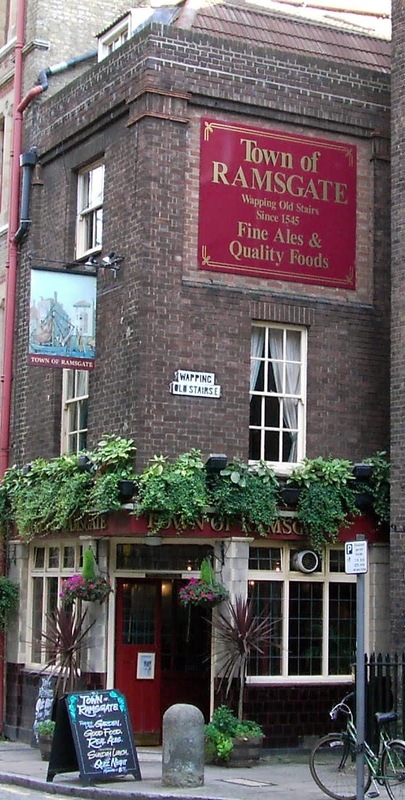 And the reason they say their ghost frequents their hamlet is because not only had George Jeffreys been aptly dubbed the Hanging Judge for the large numbers of unfortunate souls he sent to the gallows, he also had a most macabre habit: he would mingle at the Wapping gallows with the ghoulish crowds who gathered there – to watch the spectacle of the public deaths of those whom he himself had ordered hanged. George Jeffreys was born in Wales and moved to London where he entered the Bar in 1663, rising to Lord Chief Justice twenty years later. 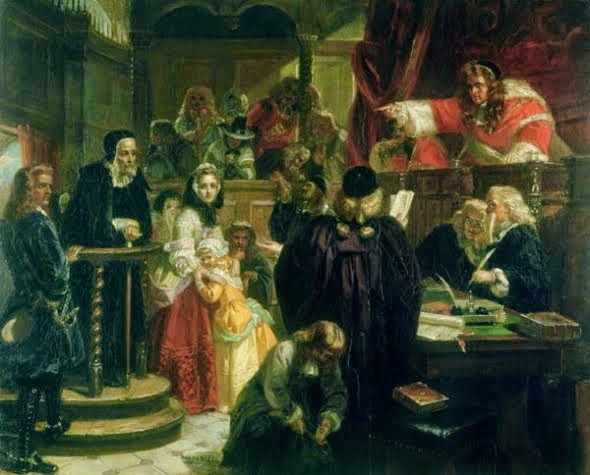 When James II took the throne as England's last Catholic monarch, he named Judge Jeffreys his Lord Chancellor in 1685 and also elevated him to the peerage as Baron Jeffreys of Wem. 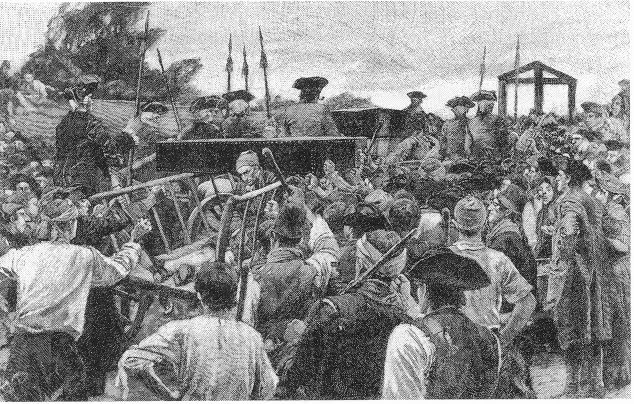 This royal patronage was not without reason: James knew he could rely on his Lord Chancellor to enforce royal policy from the bench – with bias if necessary – and when hundreds were rounded-up after the failed Monmouth Rebellion in 1685 that attempted to overthrow James (as a Catholic,) Judge Jeffreys ordered no less than 200 men to their deaths on the gallows – earning his sobriquet The Hanging Judge. 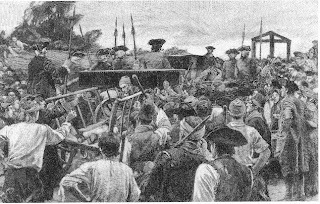 He also found that another 800 had played some part in the failed uprising against the King, and while not sufficiently enough to hang too, at least sufficient to be deported as convicts to the West Indies with their papers marked "Never to Return." 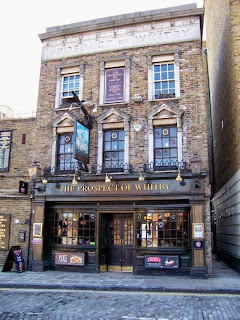 And according to contemporary journals, from his vantage point The Hanging Judge would watch with a frightening smile playing across his lips, before wandering the 100 metres back to the Prospect of Whitby for a few more ales to wrap up his day. Finally when supporters of William of Orange overthrew the Catholic James II in 1688, and installed their man as King William III, James fled to France – and knowing what would befall him for his support of the deposed King, Judge Jeffreys planned to flee too, disguised as a sailor aboard a collier bound for Hamburg. 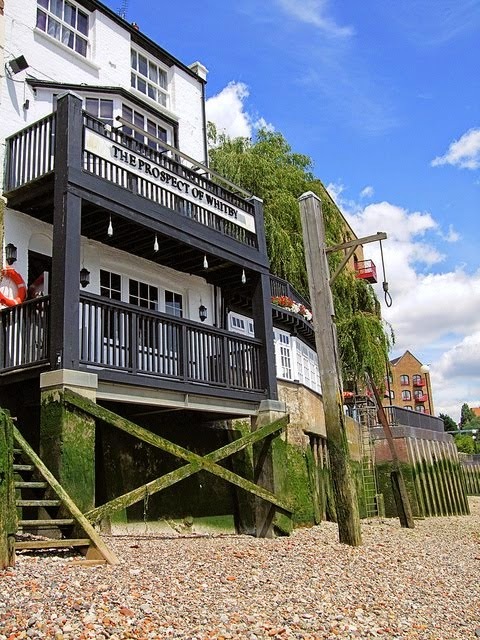 But soon before sailing he acquired a thirst and went ashore to another favourite Wapping pub, The Red Cow (allegedly so-named after its ill-tempered, red-headed barmaid) for a final drink. Half-way through he was recognised, and an angry mob descended on the pub to mete out its justice on the man who'd had so many colleagues hanged or deported. Judge Jeffreys was miraculously saved by the Army, and committed to the Tower of London where he died a few months later from kidney disease aged just 44. He was interred in the Tower, but in 1692 friends moved his remains to St Mary Aldermanbury Church in London's Cheapside for re-internment there. In 1941 the old 12th century church was totally destroyed during a German air raid, and despite extensive searching no trace ever found to this day of the tomb of The Hanging Judge. The Red Cow is now named The Town of Ramsgate and is the oldest pub on the River Thames. 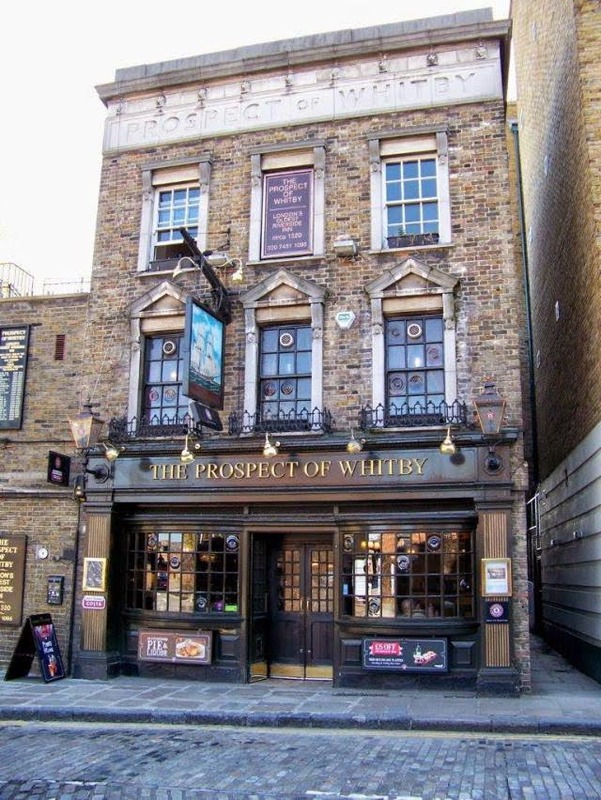 Both it and the Prospect of Whitby welcome visitors, staff and locals readily regaling them with tales of their most famous patron… and his reputedly oft-wandering nocturnal spirit. the deliberately short noose to ensure victims suffered a slow and agonising death.